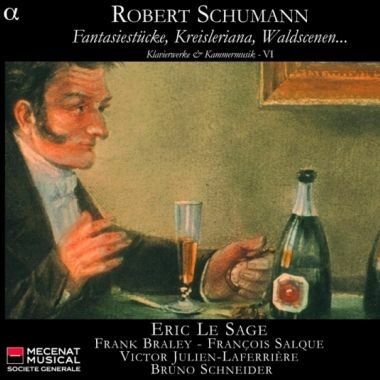 Solea represents Eric Le Sage for general management. 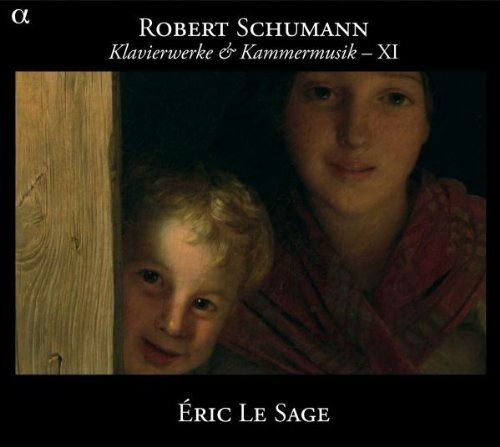 "Le Sage’s ample arsenal of touch and release strategies and his infinitely calibrated dynamic spectrum reveal nuances of textural richness inherent in this intimate repertory"
Eric Le Sage is established as one of the leading pianists of his generation and a famous representative of the French piano school, regularly boasted for his very subtle sound, his real sense of structure and poetic phrasing. 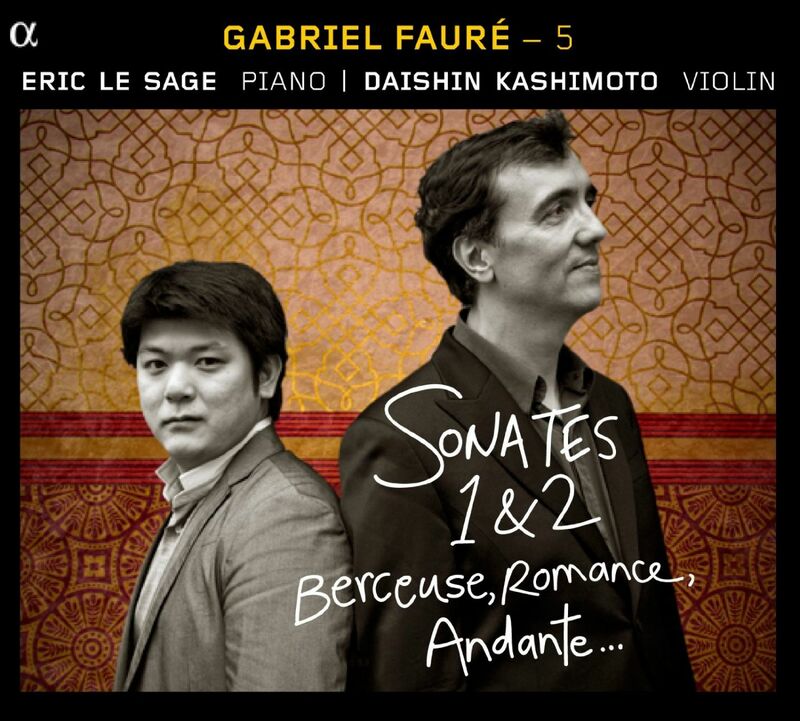 Already when he was 20 years old, the Financial Times had described him as “an extremely cultivated disciple of the great French tradition of Schumann piano”. 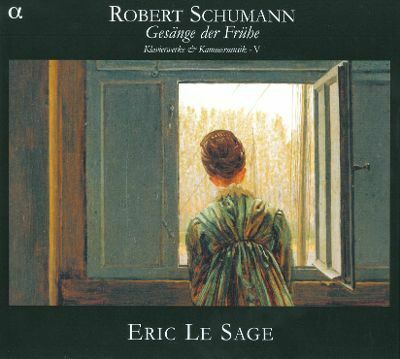 In 2010, die Zeit, praised his “ideal French piano aesthetics and clarity”. 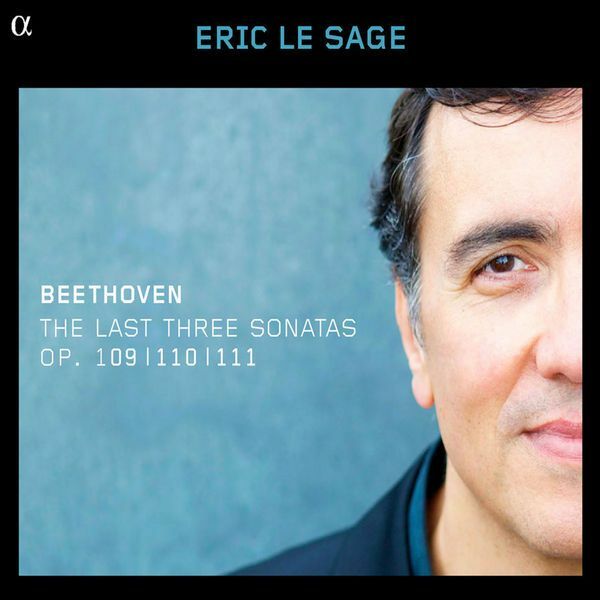 Eric is invited to perform as a soloist with orchestras at the highest level such as the Los Angeles Philharmonic, Philadelphia Orchestra, Toronto Symphony Orchestra, Saint-Louis Symphony Orchestra, Berlin’s Konzerthaus Orchester, SWR Sinfonieorchester, Bremer Philharmoniker, Dresdner Philharmonie, Royal Scottish National Orchestra, Gothenburg Philharmonic, Rotterdam Philharmonic, NHK Symphony Orchestra, Yomiuri Nippon Symphony, Tokyo Metropolitan Orchestra, Münchner Kammer Orchester, Queensland Symphony Orchestra, Chamber Orchestra of Europe, with conductors like Edo de Waart, Stéphane Denève, Pablo Gonzalez, Louis Langrée, Fabien Gabel, Michel Plasson, Kazuki Yamada, Alondra de la Parra, Lionel Bringuier, François Leleux, Michael Stern, Sir Simon Rattle and Yannick Nézet-Seguin. 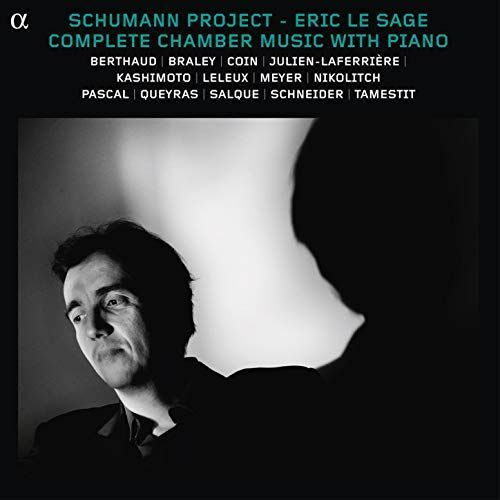 Eric has performed recitals and chamber music concerts in major venues across the world such as Wigmore Hall, Suntory Hall, Carnegie Hall, Hamburg’s Laeiszhalle, Paris Philharmonie, Théâtre des Champs-Elysées, Cologne Philharmonie, Frankfurt’s Alte Oper, Amsterdam’s Concertgebouw, Schwartzenberg’s Schubertiade, Ludwigsburg Festival, Prague’s Rudolfinium, Dublin’s celebrity series, Edinburgh International Festival, Düsseldorf Tonhalle, la Roque d’Anthéron Festival, Potsdam Sanssouci, Brussels’ Bozar, Berlin’s Boulezsaal, Berlin Philharmonie. 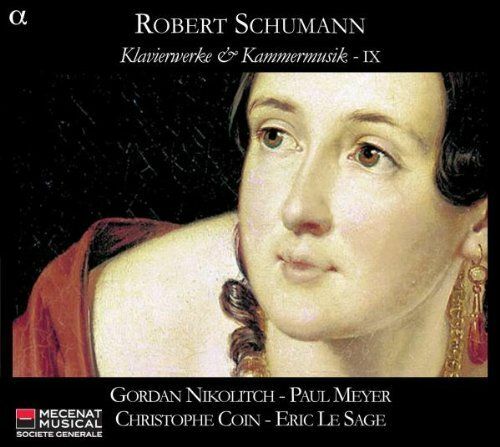 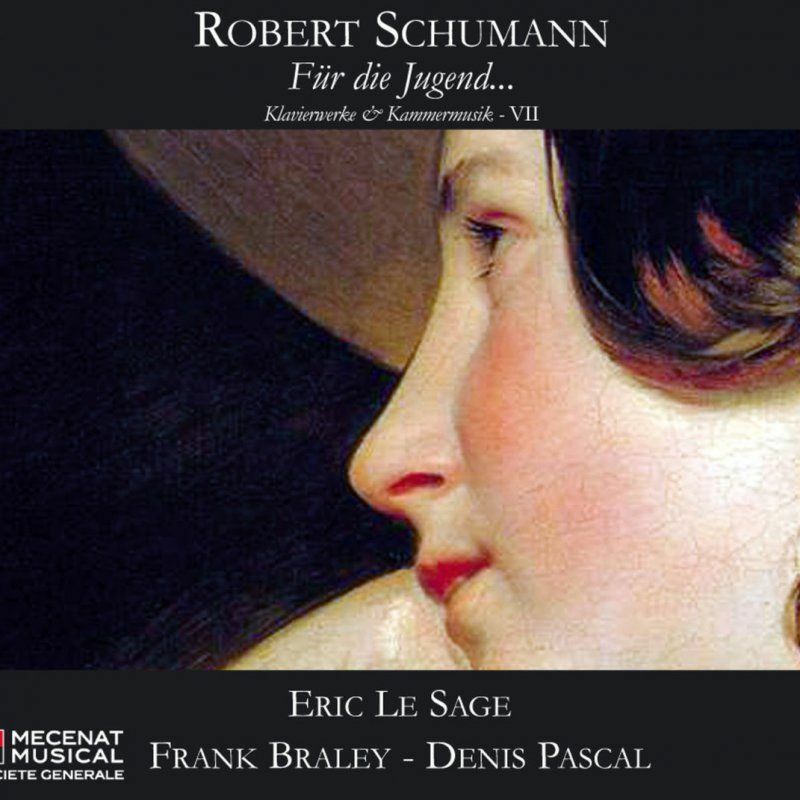 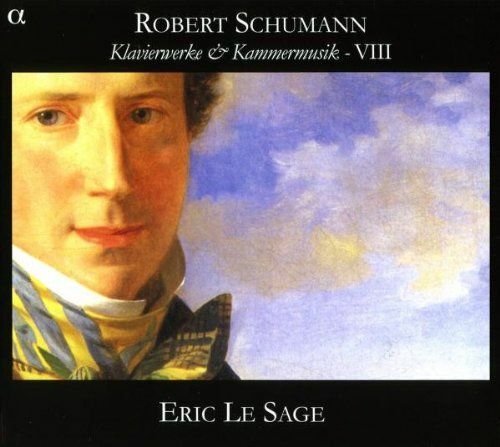 In 2010 Eric Le Sage released Robert Schumann’s complete works for piano for the composer’s 200th anniversary. 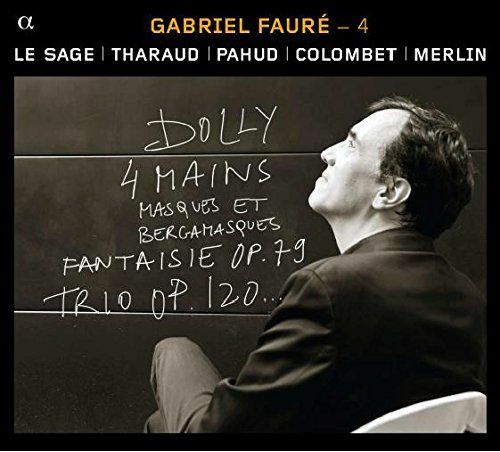 He has been invited to perform in this context in major venues around the world. 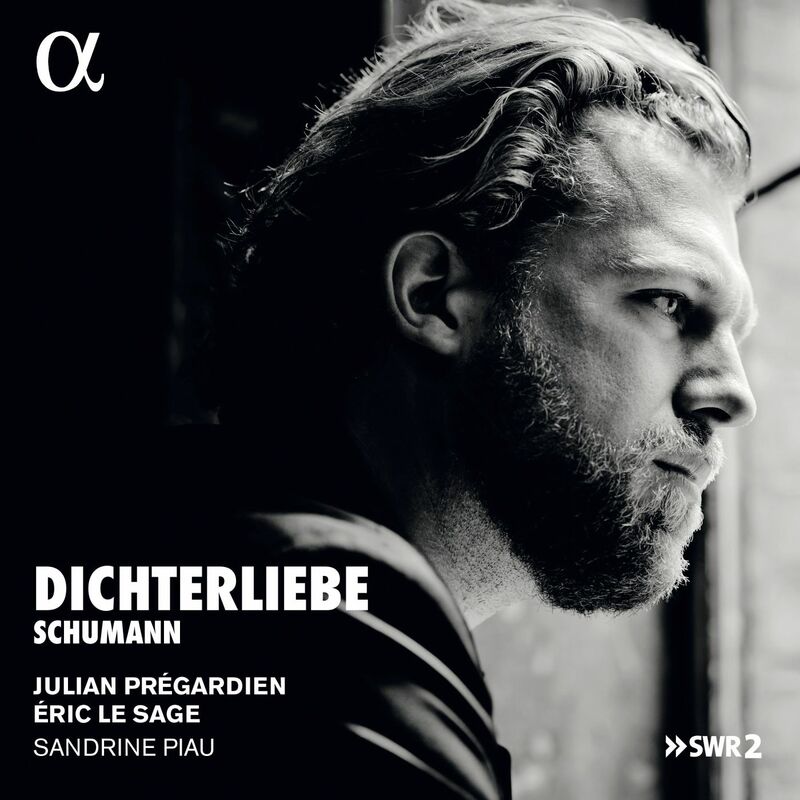 These recordings for the French label Alpha (Outhere) were awarded in the summer 2010 the very prestigious Jahrespreis der deutschen Schallplattenkritik in Germany. 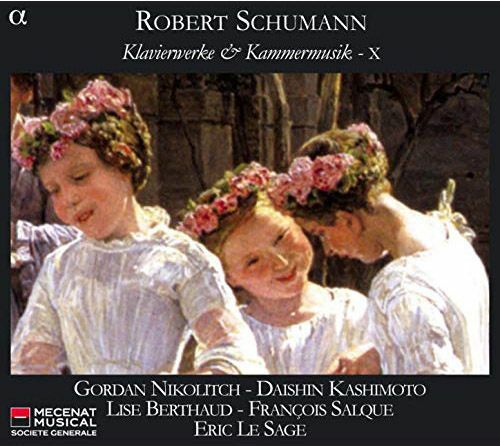 Reviewers from the world over have written elated comments about what is already cited as a reference in the history of Schumann recordings. 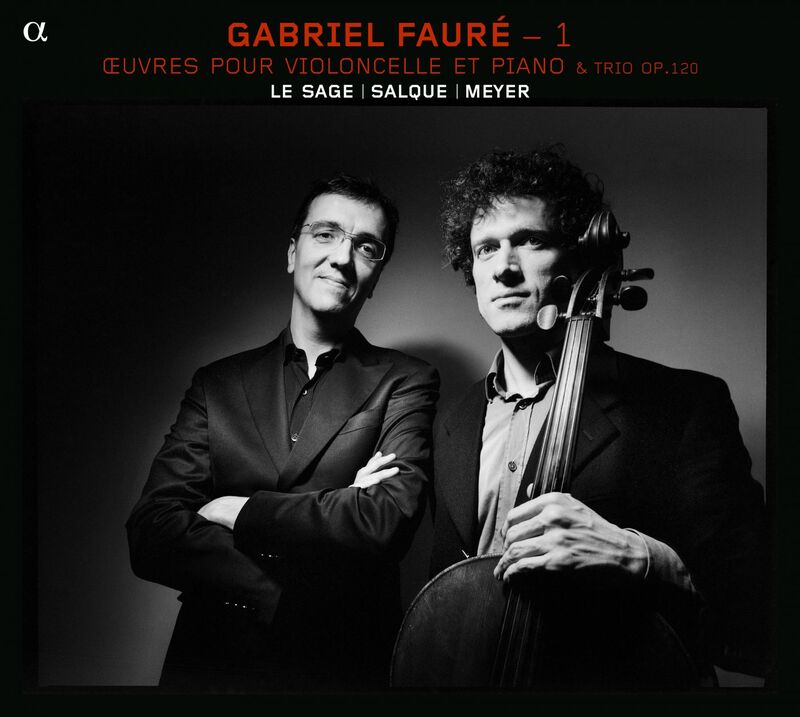 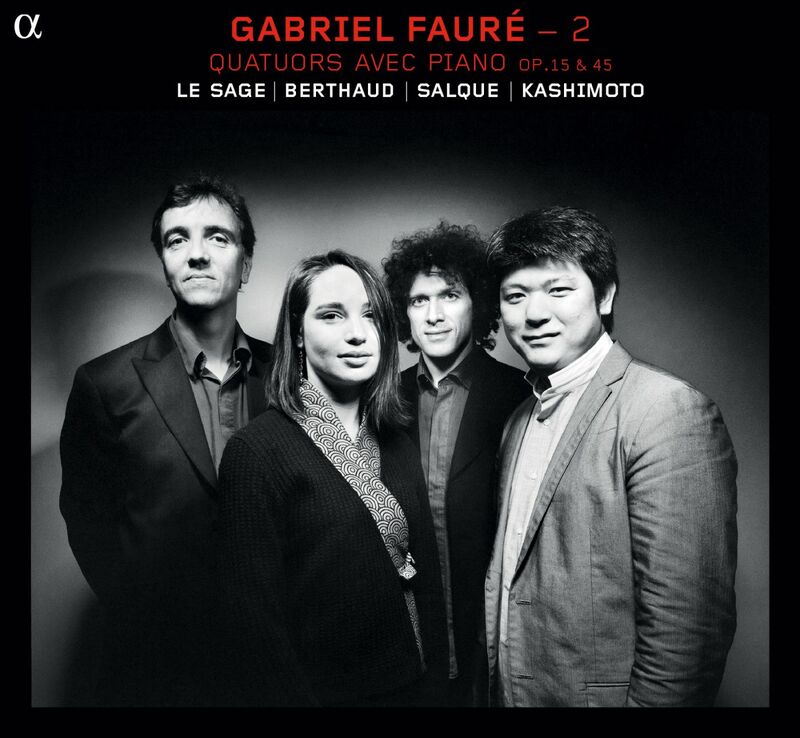 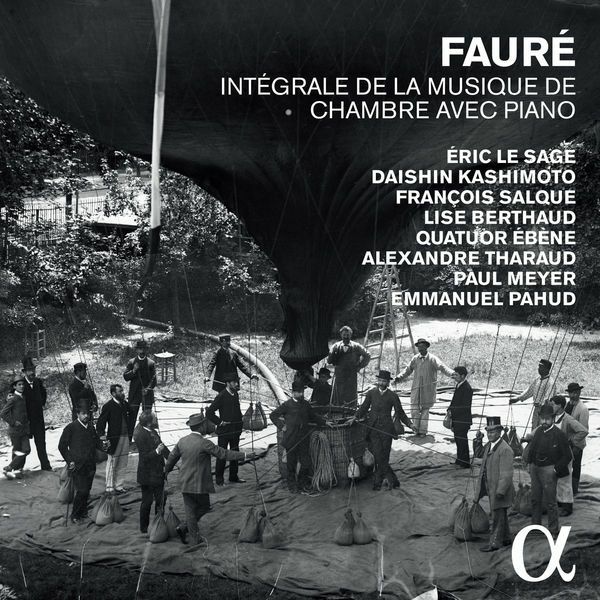 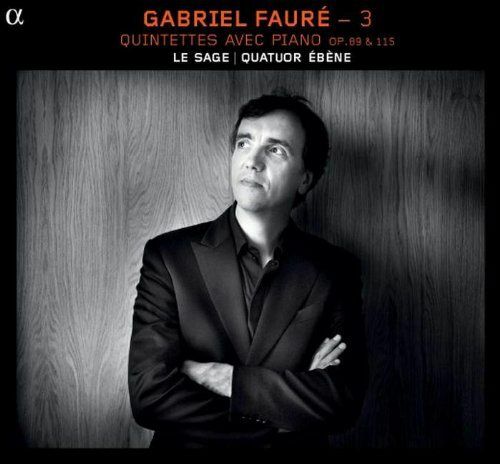 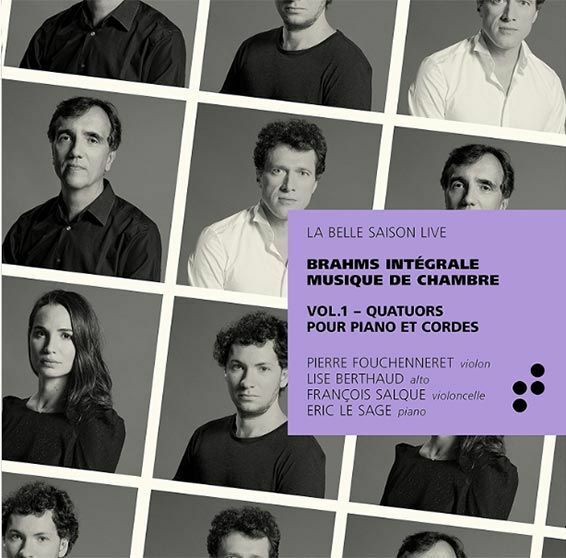 Following this successful project, Eric Le Sage recorded later a bundle of 5 CDs dedicated to Gabriel Fauré’s complete works for chamber music with piano, all covered with awards. 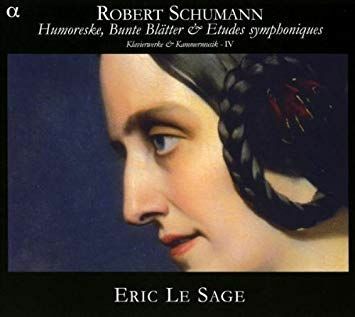 A true chamber music lover, Eric regularly plays with friends like Emmanuel Pahud, Paul Meyer, Quatuor Ebène, François Leleux, les Vents Français, François Salque, Lise Berthaud, Daishin Kashimoto, Julian Pregardien and many other musicians. 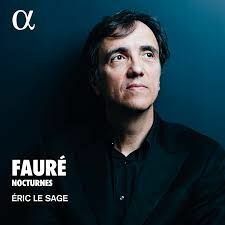 Most of Eric Le Sage’s recordings on RCA-BMG, Naïve, EMI and now Alpha were highly acclaimed and awarded the most sought after awards in France: Diapason d’Or de l’Année, Choc de l’Année Classica, Choc du Monde de la Musique, Grand Prix du Disque, Recording of the Month in Fono Forum and Gramophone, Victoire de la Musique.